Technosynthese reinforced formulation for improved protection and longer engine life. 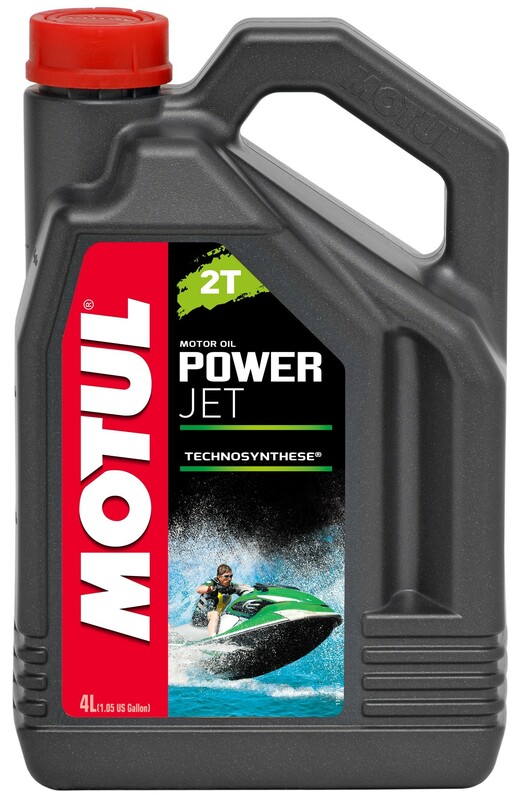 Developed for 2-Stroke jet engines fitted with Direct Injection or carburetors lubricated by premix or by oil injector. Developed for leaded or unleaded petrol.